Durham Palatinates move up to fifth position with victory over Leicester. 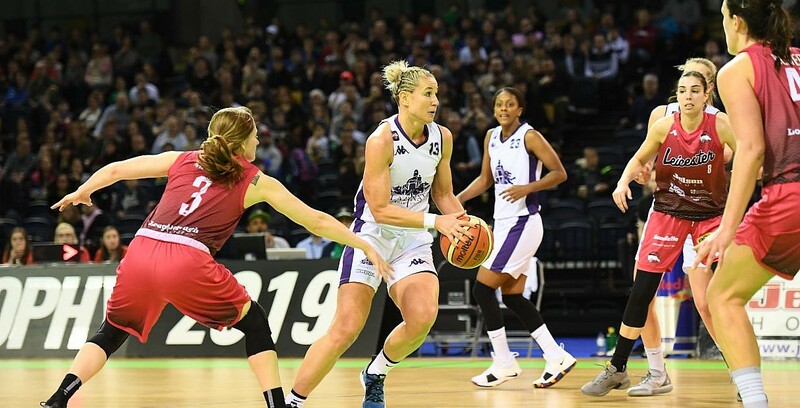 Durham Palatinates prevailed over Leicester Riders 63-55 in front of their fans, in the first meeting between the sides since this year’s Trophy Final. The win sees Durham leapfrog Nottingham Wildcats into fifth position, with Palatinates holding the aggregate advantage after the two sides split the league head-to-head. Despite defeat, the Riders remain slight favourites to secure a second place finish. Turning point – Durham came to life in the third quarter, racing out of the gates after the half-time break to outscore the Riders 23-9 in the period and establish a match winning position. Key stat – The home side allowed nothing easy, holding the visitors to just 29 percent shooting and under 60 points for the contest. Game hero – Taylor produced a game winning display for Durham, putting together a sensational 14 points and 14 rebounds to go along with eight assists.